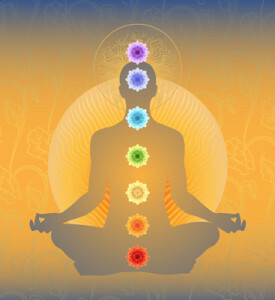 Here are the seven TRCB affirmations most commonly used to balance the chakra system. Throat: I am fully expressive. I express myself fully and appropriately. Solar plexus: I accept myself completely. Base: I am disciplined. I attend to my body, mind and spirit daily. Are there other TRCB affirmations? Yes, we have lots of great affirmations that we’ve designed specifically to help you balance your chakras and actualize your best self. They are all available in our second book, The TRCB Book of Affirmations (coming soon!) In that book that, you’ll learn how to design your own TRCB treatment by choosing from the hundreds of affirmations that we’ve organized by chakra. Let’s have a chat to see how TRCB can help with your specific needs. Contact me or call (413) 253-7978 to set up your free consultation.